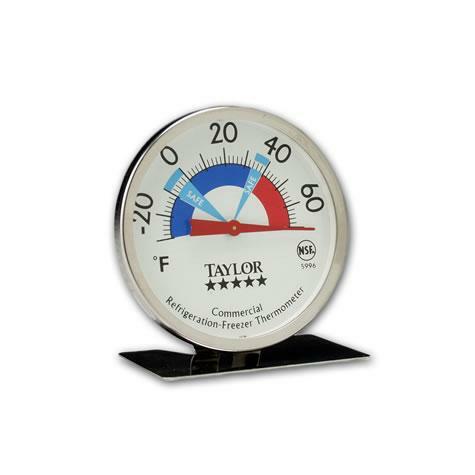 Easy-to-read 3" dial with safe temperature zone guide. Deluxe two-way hanger stand for secure placement. Glass lens and red pointer.